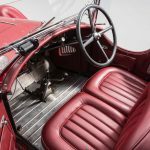 Owners have consigned two famed and supercharged pre-war cars to Bonhams’ sixth annual Scottsdale auction. 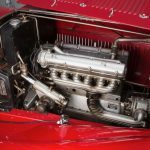 Owners have consigned two famed and supercharged pre-war cars to Bonhams’ sixth annual Scottsdale auction. 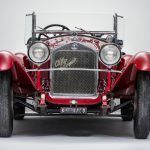 A 1928 Mercedes-Benz Type S 26/120/180 sports tourer with coachwork by Erdmann & Rossi and a Zagato-bodied 1931 Alfa Romeo 6C 1750 gran sport spider have been added to the docket for the sale scheduled for January 19 at the Westin Kierland resort. 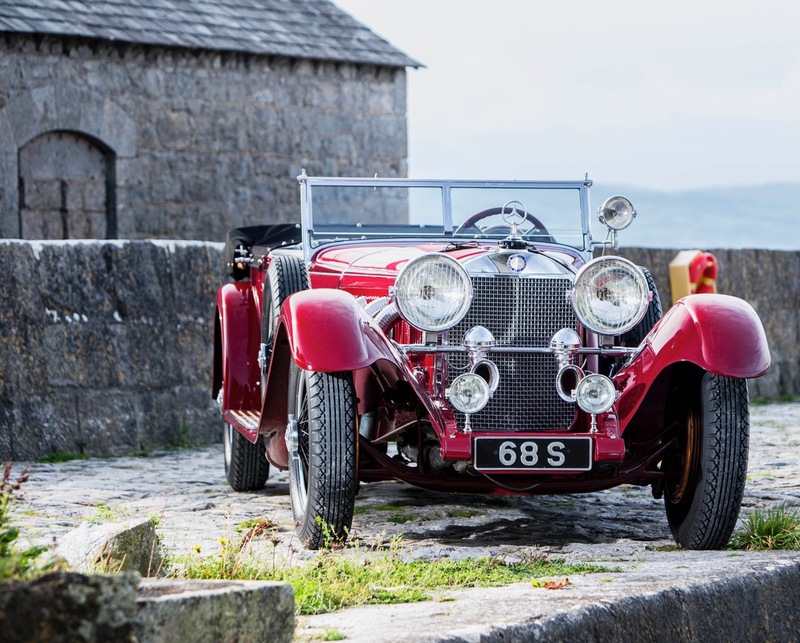 “Authentic and original, these exceptional models represent the finest automobiles of their era,” Bonhams said in its news release. Ferdinand Porsche was head of design at Mercedes when the 1928 Type S was developed and produced. 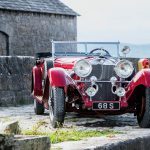 “It is a masterstroke of mechanical art and, being both sporty and elegant, is an optimum multi-purpose luxury vehicle that when new represented the pinnacle of automotive achievement,” Bonhams reported. 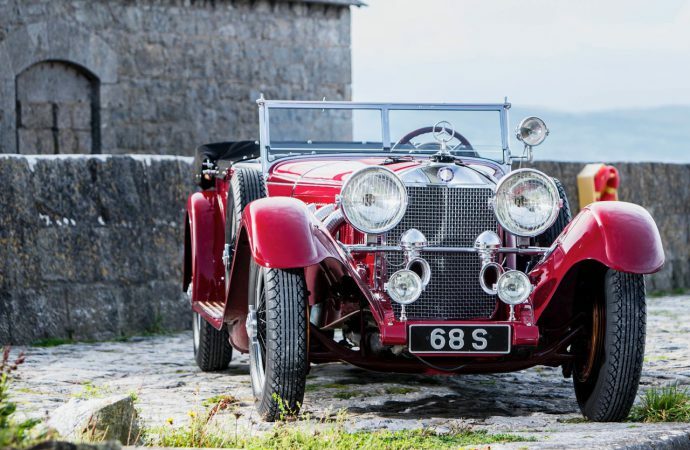 Chassis 10814358 “is well known in Alfa circles and, as a model, famous throughout the world as one of the definitive sporting cars of all time,” the auction house added. 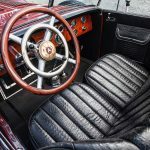 “Additionally, this car has the distinction of having been raced in Switzerland in the 1940s and ‘50s.